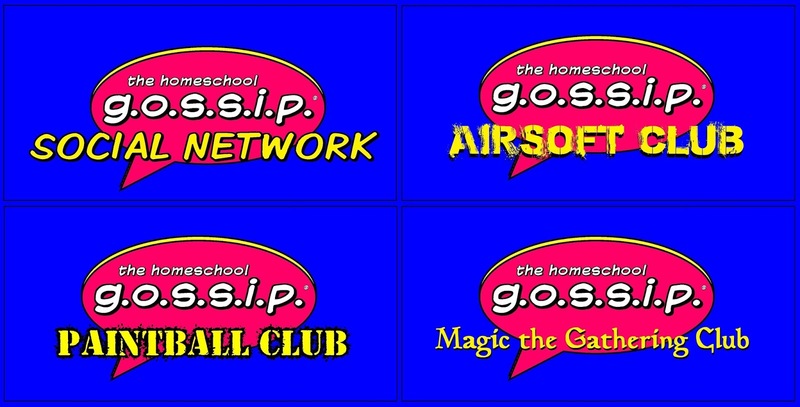 The Homeschool Gossip: Do your kids like Paintball, Airsoft or Magic the Gathering? Three new groups have been added to THSG Social Network! Do your kids like Paintball, Airsoft or Magic the Gathering? Three new groups have been added to THSG Social Network! 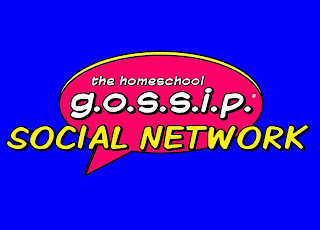 Three more interest groups have been added to The Homeschool Gossip Social Network! 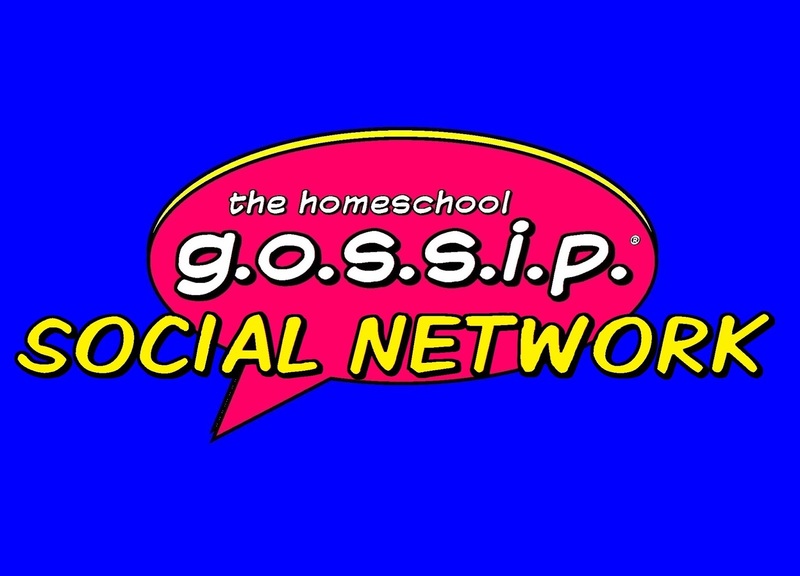 What is The Homeschool Gossip Social Network? 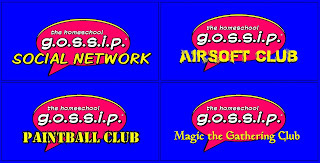 The Homeschool Gossip Social Network is a network of social groups to help you connect with other homeschoolers through common interests and ages! These groups are for coordinating meet ups and to stay connected with those you've met at the events you've attended. If you don't find the interest group you are looking for use the form at the bottom of the page to submit your request for a group to be added.